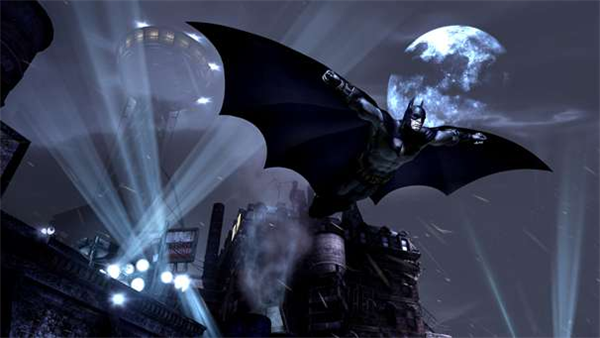 Could ‘Batman Arkham Universe’ be the next Batman Game? Arkham Asylum and its sequel, Arkham City, are two of the best comic book-based games to come out recently. In fact, some people may go as far as to say that they’re two of the best games to come out recently period. It’s a statement we probably won’t argue with considering how much we had swinging around as Batman first across Arkham and then Gotham City. And we’re overjoyed to share this bit of news that another addition to the franchise could already be in the works. Considering the success of the first two Batman games, it’s really no surprise that Warner Bros. isn’t done with the series just yet. But after THAT ending (we won’t be spoiling it for anyone who hasn’t played it yet) we got in Batman Arkham City, where else could they take this series? These recent domain registrations could give us a hint. The report suggests that it could be related to an upcoming Batman movie that might be based on the Arkham games. However considering the naming pattern used for the Arkham titles (first, “Asylum” and then “City”), I think it’s safe to bet this could also be related to the next Batman game. Tapscapers, what do you think? What would you like to see in the next Batman Arkham game? Discuss in the comments below!